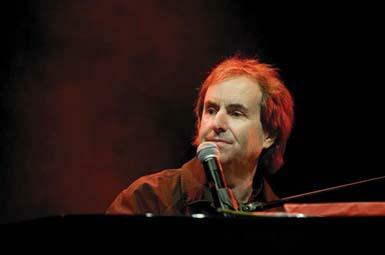 Chris de Burgh is a British-Irish singer-songwriter and instrumentalist. He is an art rock performer who also writes pop-oriented material. Only having had two top 40 hits in both the UK and the US, he is more popular in other countries, particularly Norway and Brazil. 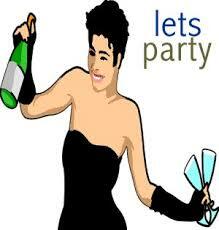 Chris will celebrate his 293rd Mercurian Birthday in 19 days.